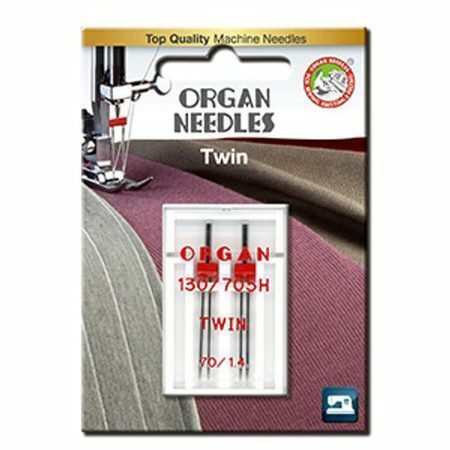 Use Organ's Twin Needles to create decorative topstitching on apparel and sewing projects. 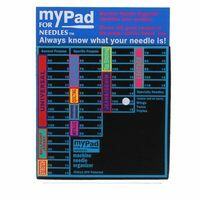 The 130/705H needle system is compatible with most home serger machines. 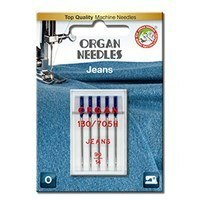 Please consult your sewing machine's instruction manual for compatible needles. 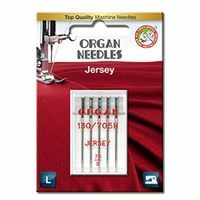 This 5pk of Organ Twin Needles is available in sizes 70/1,4, 70/1,6, 70/2,0, 90/2,0, 90/3,0, 90/4,0, 100/4,0, and 100/6,0.